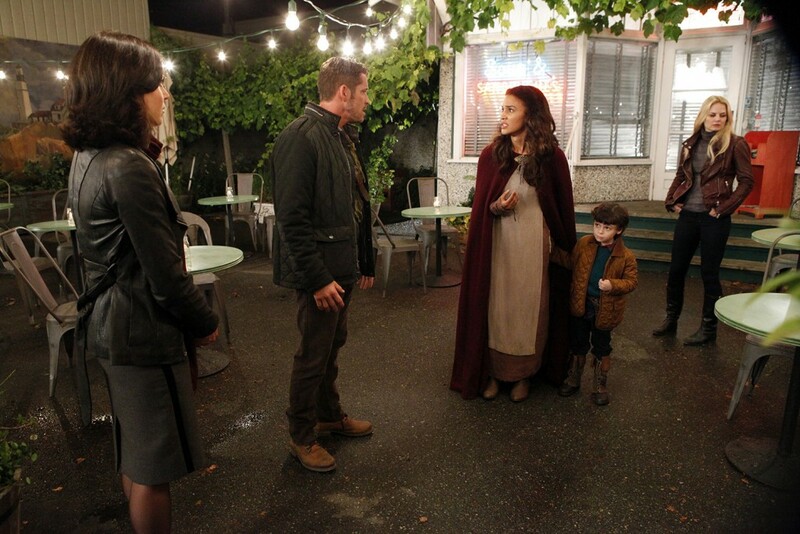 ABC’s hit television show Once Upon a Time primarily films in the Greater Vancouver area in British Columbia, Canada. 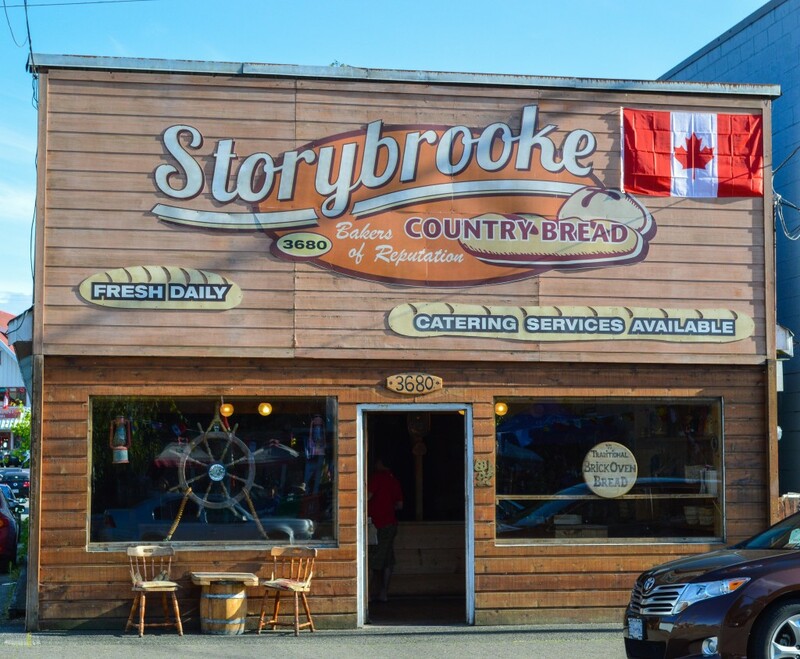 The seaside village of Steveston transforms into Storybrooke every season, but filming also occurs at different locations all over Vancouver. 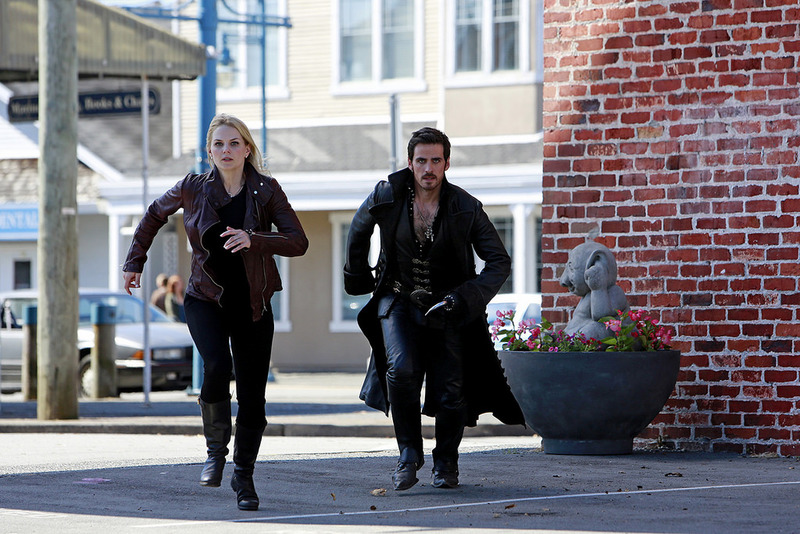 Here’s a tour of Once Upon a Time’s key filming locations. A location used in a lot of scenes, Granny’s Diner is actually filmed in the Cannery Cafe. Apparently, the café makes an excellent breakfast when it isn’t standing in for Granny’s Diner. 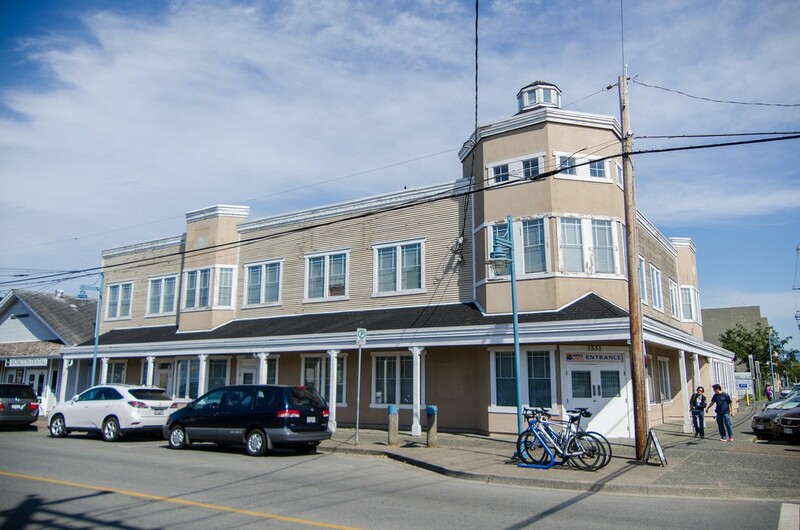 Primarily used as the local library, this building is viewed quite a lot during Once Upon a Time. However, the production team has also displayed a CGI clock on the building’s front, turning it into a clock tower for some important scenes. The building used to be owned by Nikka Industries and was a fishing and marine supply shop, but the business is now closed. 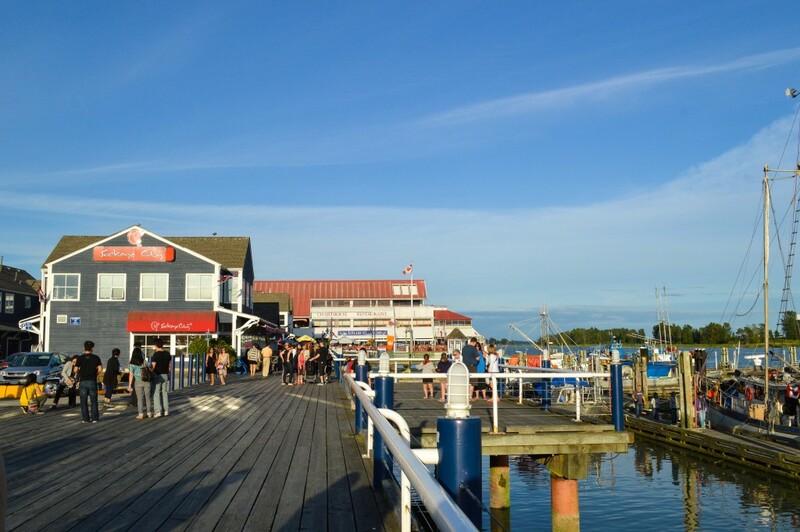 Steveston’s waterfront wharf area and, in particular, Third Avenue Pier are used in many scenes, especially ones featuring Hook and his beloved ship, the Jolly Roger. A lot of contemplative moments happen along the water as well. Another key business on Moncton Street, Mr. Gold’s Pawn Shop is the only building ABC owns. It’s used exclusively for Once Upon a Time, and the windows are boarded up in between seasons. 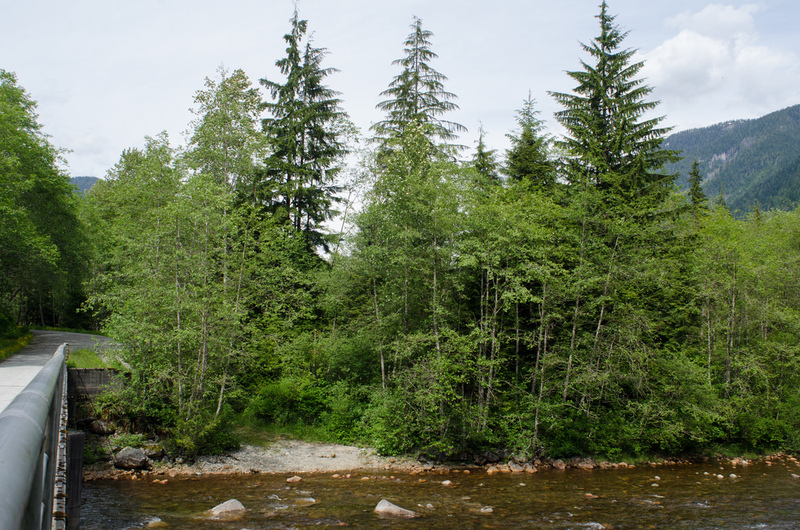 Located within North Vancouver’s remote mountain ranges, Spur 4 Bridge, and its surrounding riverside, features in various Once Upon a Time scenes, including a romantic picnic between David and Mary Margaret in the first season. 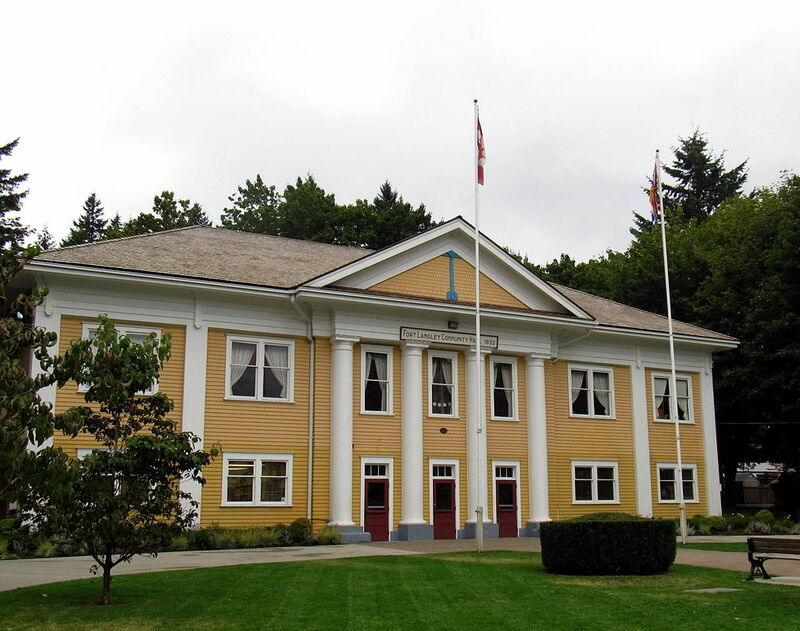 Located southeast of Vancouver, in Langley, this community hall is Storybrooke’s Town Hall, and its exterior shows up in many Once Upon a Time episodes. No, not that Central Park. 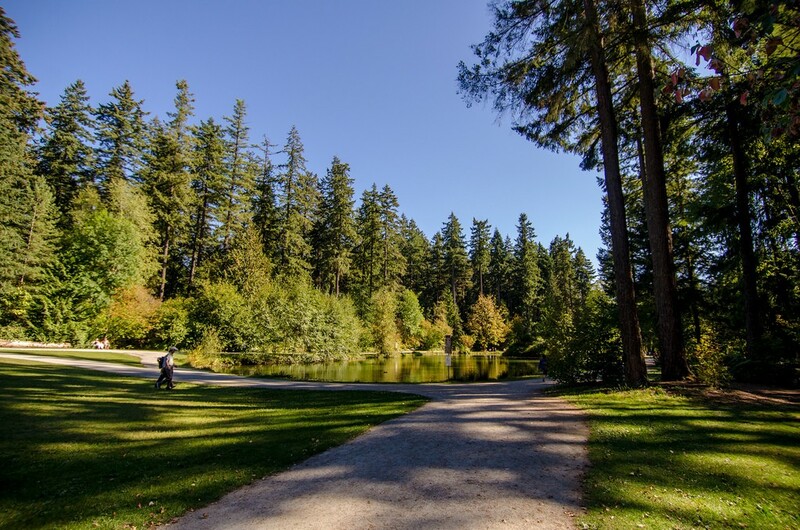 Located in Burnaby, which is next door to Vancouver, this Central Park is a filming location for many Vancouver-based TV shows. It’s been used on Once Upon a Time throughout the series, including more recent episodes with Frankenstein and the Doctor.